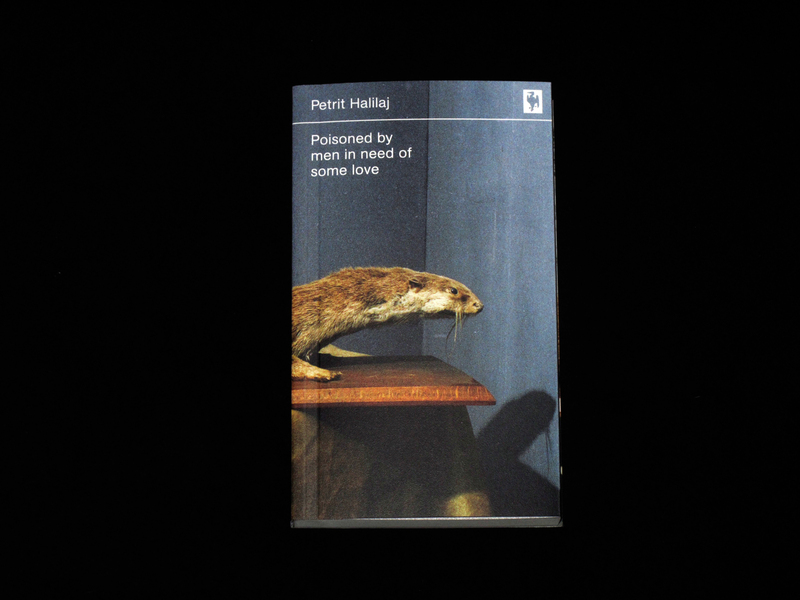 On the occasion of Petrit Halilaj’s ‘Poisoned by men in need of some love’ solo exhibition at WIELS, an artist book and edition will be presented. This entry was posted	on Tuesday, September 3rd, 2013 at 1:54 pm	and is filed under events. You can follow any responses to this entry through the RSS 2.0 feed.